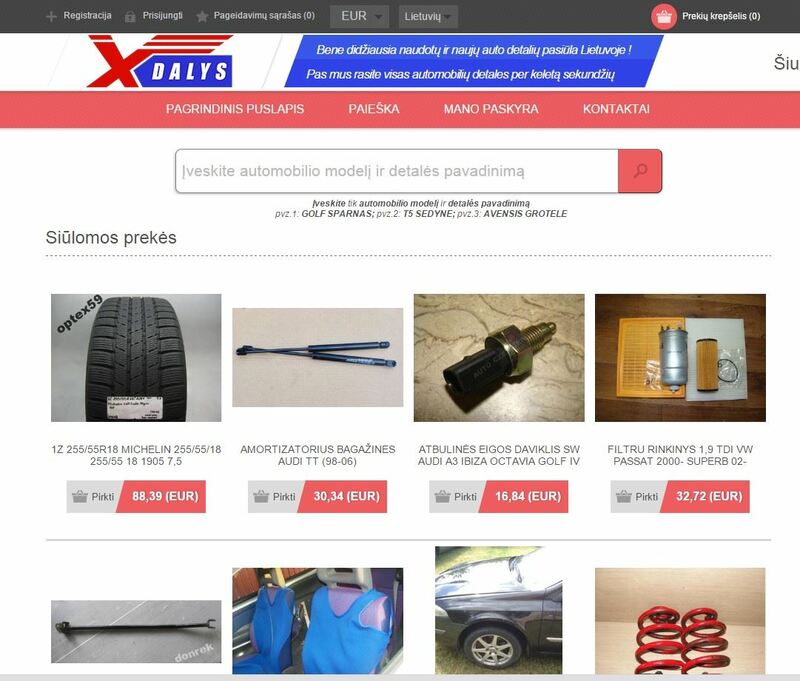 xDalys had nopCommerce 3.4 website when we started to work with this company. They used nopAccelerate search plugin and wanted to add more products to their DB. 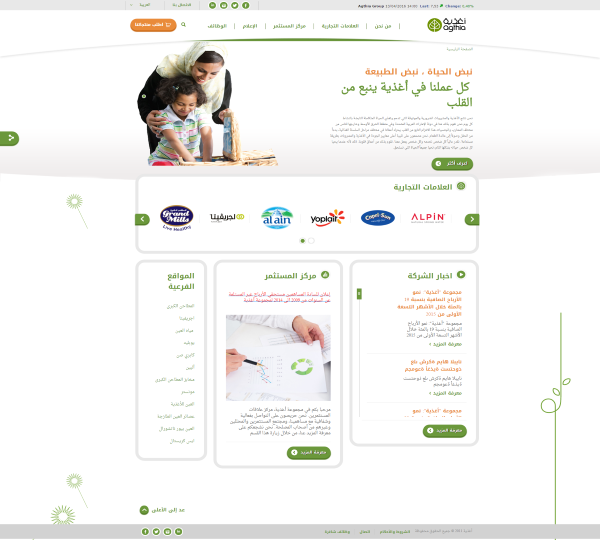 They had 8 million of products and had issues with their website when tried to increase amount of products. Also xDalys wanted to add more languages and localizations for their products and after translation of their website they had performance issues and it didn’t work. 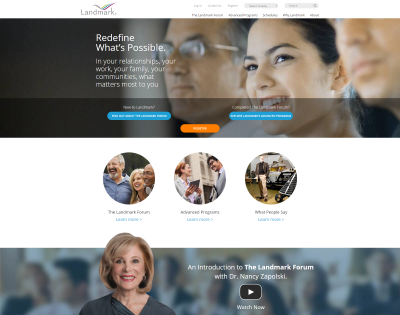 We did customization in several areas for this website. First of all we updated website and developed search plug-in from the scratchto avoid any performance mistakes of nopAccelerate solution and to be sure that plugin will work fine for client’s DB with 4 languages. Our solution is based on solr enterprise search engine. This plugin overrides search and categories of nopCommerce pages andthose pages use search engine instead of DB. It allows to improve performance. Also we implemented support for some out of the box Solr features like Highliting and etc. We implemented search builder pages based on our CMS plugin which allows to create different types of pages with SEO friendly names. This builder allows a store owner to create public pages with some predefined search request. This website has two types of users(business and private) and we had to use different payments for different type of users. We extend nopCommerce multi-strore functionality and use different store context based on user type. It allows us to use absolutely different payments/settings and so on for different types of users.